Rick founded Algamus Recovery Centers in 1992 and has directed gambling specific, Algamus residential facilities in Florida, South Carolina, Quebec, and Arizona. A Cornell University graduate, Rick is an Internationally Certified Gambling Counselor (ICGC-II) and a Canadian Problem Gambling Counselor (CPGC). Algamus and Rick were featured on the very first episode of Intervention on the A&E channel. He currently serves as a clinical supervisor for the Canadian Problem Gambling Counselor Certification Board and as an International Compulsive Gambling Counselor Certification Board member. He has been an advisory board member of the Florida Council on Compulsive Gambling, and a founding executive board member of both the North Carolina Council on Problem Gambling and the South Carolina Council on Compulsive gambling. 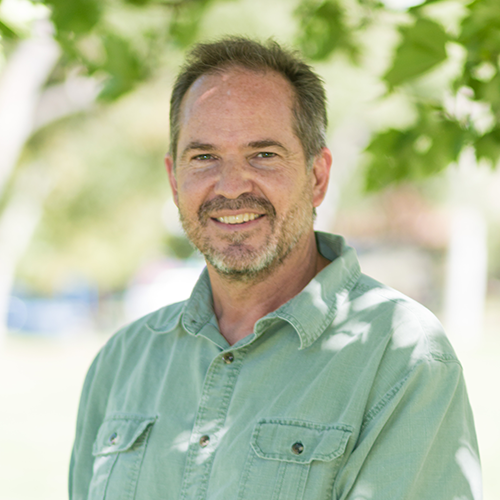 For more than 20 years he has been both a student and a facilitator in Bonding Psychotherapy, Holiotropic Breathwork, Primal Therapy, and the Enneagram. 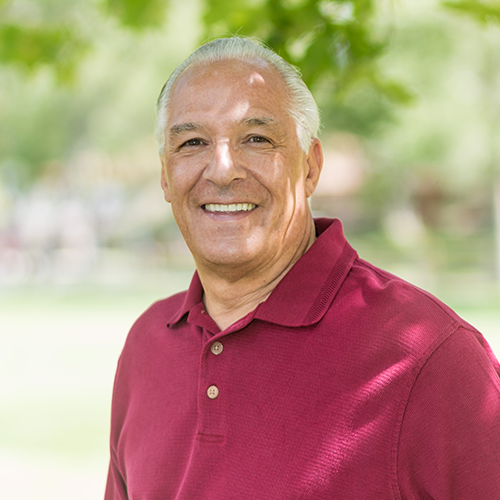 He is presently a member of both the Arizona Enneagram Association and the International Enneagram Association and is deeply involved in the Enneagram Prison Project. He is an executive board member of the International Primal Association. Rick now provides consulting services including admissions and network/marketing to Algamus Gambling Treatment Services. Jody is an International Certified Gambling Counselor (ICGC-II) and, in 2007, he co-founded the Algamus Recovery Center of Arizona after serving as the program director of Algamus of North Palm Beach, Florida. Jody entered into the addiction recovery field in the late nineties. Beginning in Palm Beach, FL, he was integral in the development of C.A.R.E. in southern Florida and was appointed associate director/founder in 1999. His insight and creative ability have also earned him position in a broad range of capacities in the Behavioral Health field: Consultant/Therapist, Director, Executive Director of Addiction Management, and is responsible for developing and instituting extended care planning at notable addiction treatment centers around the country. Darryl Doss, Licensed Independent Substance Abuse Counselor (LISAC), has been licensed in treating substance abuse and addictions for the past 25 years. He has clinical experience in educating clients on the disease concept of addiction through individual sessions, written assignments, group therapy, intensive outpatient therapy, continuing care group therapy, and family therapy. He spent 9 of those years working with adolescents and their families to understand that addiction is a family disease using individual and group therapy. He also spent 6 years working for Valley Hope Association in both their inpatient and outpatient facilities. For the past 5 years, he has been working with compulsive gamblers to overcome their addiction to gambling. He also monitors pilots on the HIMS program, meeting with them for group therapy and individual counseling and giving quarterly reports to Dr. Bryman who is an aviation medical doctor. Darryl has been in recovery for over 30 years and his passion for helping people in the community overcome their addictions. He understands the needs of his clients, giving them the tools they need to live a healthier lifestyle in recovery. Ben Isenberg is a native of Eugene, Oregon and received his bachelor's degree in sociology, with a minor in business. He also holds a Substance Abuse Prevention Program Certificate from the University of Oregon. 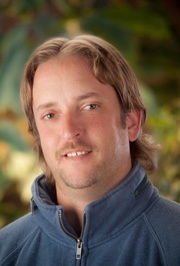 Ben has worked in the behavioral health and Addiction field since September 2012. 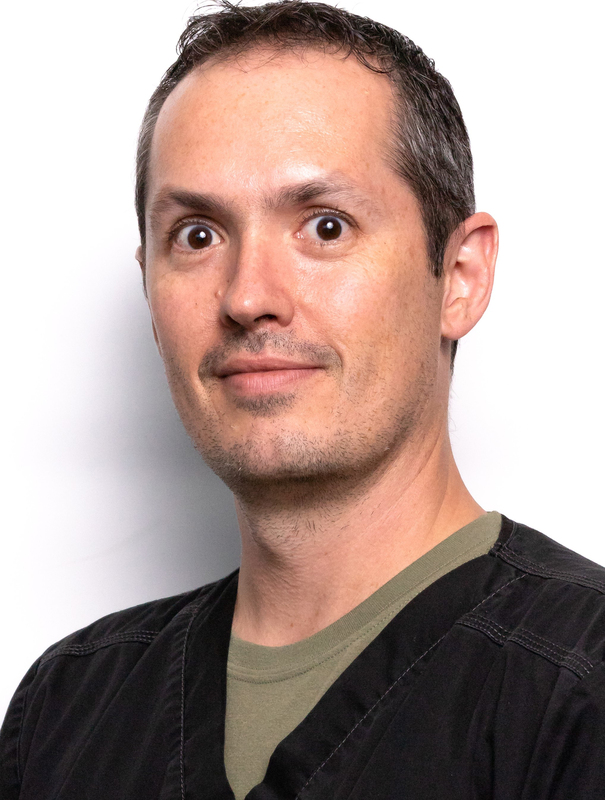 Ben has worked in various housing positions, medication management, gambling addiction and is a certified Brainpaint Neuro-Feedback technician specifically in EEG Biofeedback treatments. 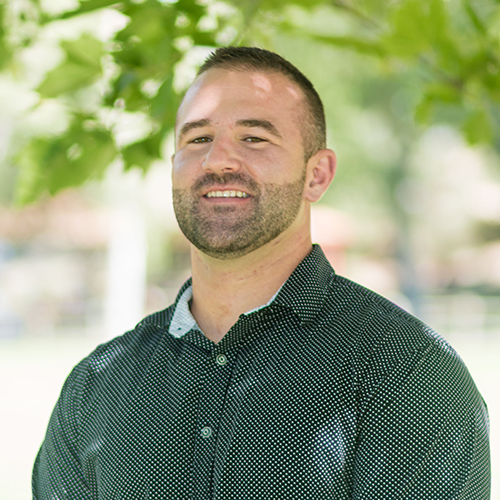 Prior to joining Algamus, Ben was a group facilitator and individual counselor at Granite Mountain Behavioral Healthcare where he grew and created the foundation of the program. Ben progressed to office manager overtaking the entire administrative department, then became the Program Director July of 2015 overseeing all the departments day to day operations. Ben's hard work, dedication and passion to help others has created a successful environment for those in need of help overcoming the disease of addiction. Ben shares his experience and knowledge through his own addiction struggles and continues to be a light and compassionate leader in this field. Scott is a holder of a BS from the University of Massachusetts. Prior to joining Algamus, He was an expert trainer in MA with the Massachusetts Council on Compulsive Gambling where he focused on problem gambling in the criminal justice, mental health and substance abuse communities. In this capacity as Director of Outreach and Training, Scott’s primary goals were to develop, enhance, and support partnerships with stakeholders in the problem gambling field. He was also part of the leadership committee which managed the operation of state-wide helpline as well as coordination of supportive referrals and resources. Scott’s dedication has lead to the capacity building that has enabled more clinicians throughout the state to identify, screen, assess and treat disordered gambling. As Algamus’ director of corporate development, Scott’s mandate is to establish a network of aftercare resources for when clients graduate from our program. He brings positive energy, and is held in the highest regard by those who have encountered him in the problem gambling community. The MA Counsel on Compulsive Gambling has a long tradition of being proactive, innovative and is a leader in the area of problem gambling support, advocacy and education. Part of their success is attributable to Scott’s hard work and dedication. He is warm-hearted, caring and empathic. Dr. Wicklund is a board-certified Psychiatrist with particular interest in treating PTSD (particularly in veterans and first responders), dual diagnosis (substance and process addictions along with other mental illness), and those with treatment resistant depression. She attended the University of Illinois at Urbana-Champaign where she received her Bachelor of Science degree in Microbiology in 2002 and her Master of Science degree in Food Chemistry in 2004. She then went on to the University of Illinois College of Medicine for medical school graduating in 2008. In 2012, she completed her residency training in Psychiatry at the Medical College of Wisconsin in Milwaukee. During her time at MCW, she served as Chief Resident for the Milwaukee VA where she found herself drawn to treating veterans. After residency, she and her family relocated to Scottsdale, AZ where she joined the medical staff at St. Joseph’s Hospital, working with patients at Valley Hospital. In 2013, she had the opportunity to join the Phoenix VA and for the past 5 years has offered inpatient and outpatient treatment. This has garnered her extensive experience in treating PTSD and dual diagnosis patients. She and her partner started Mindfully Integrated Health in November 2017 providing outpatient care in the Scottsdale area. She was excited to be asked to be Medical Director for Algamus Recovery Services because of their unique, eclectic, perspectives in gambling disorder treatment for more than 25 years. Michael is a board-certified physician assistant with a background in general medicine. He completed his graduate training in Physician Assistant studies at Midwestern University in Glendale, AZ in 2014. After graduation, Michael worked for Arizona Center for Hand Surgery as well as the ENT department at the Phoenix VA Hospital. His interests include the interface between general medicine and psychiatry. Michael is a both an Army and Air Force veteran. As an active member of the Army, he served as a combat medic in Colorado and South Korea. After leaving the Army, he transitioned to the Air Force National Guard with the 119th Fighter Wing in Fargo, North Dakota where he was a firefighter and EMT. During his Air National Guard service, he became a captain and eventually an assistant fire chief. Jeff is an Internationally Certified Gambling Councilor (ICGC-II) since 2007. Originally from the Midwest, Jeff became a Primary Counselor at Algamus' Gambling Treatment Center in 2012. Jeff is grateful to have over twenty years of recovery from his destructive gambling addiction. He’s worked as a counselor, trainer and educator in the Behavioral Health and 12-Step communities, helping to raise awareness and prevention around the emotional issues surrounding problem gamblers and their families. 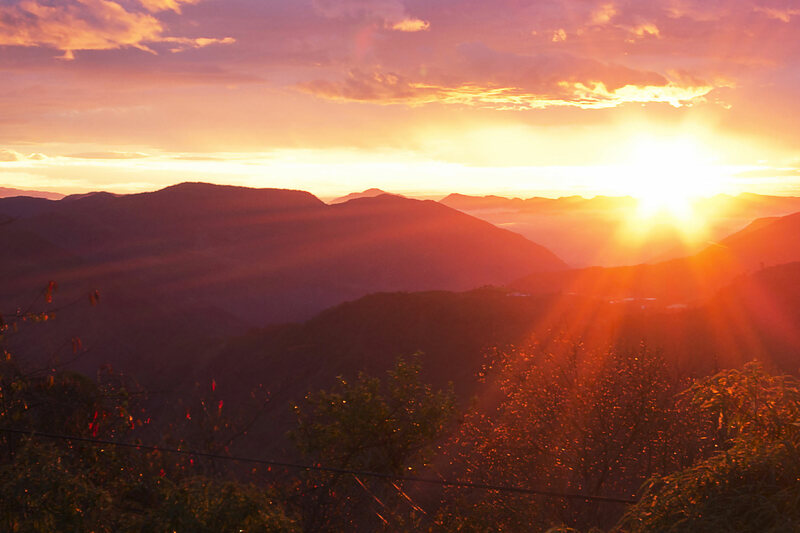 Prior to coming to Algamus, Jeff was the lead therapist at a gambling treatment program in Illinois working with gamblers and those afflicted with chemical dependency, as well as their families, in a private setting. He utilizes Psycho-Educational and Cognitive Behavioral Therapies in conjunction with an emphasis on spiritual principals. Ryan began his recovery at Algamus in North Palm Beach, Florida in 2006 and became a resident manager there late in 2007. In 2008, he relocated and became the lead resident/operations manager for Algamus Gambling Treatment Services in Prescott, Arizona. Ryan is presently studying to become a certified gambling counselor and coordinates a variety of residential activities for our clients. 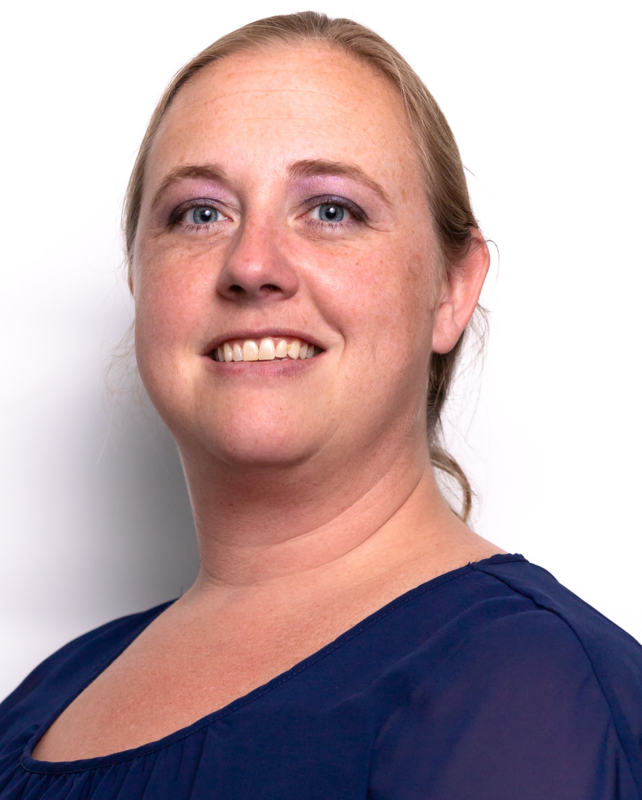 Victoria has been a Primary Therapist and Case Manager at Algamus for the past two years. She facilitates individual sessions and group therapy on psycho-education with a focus on recovery and family systems. For three years prior to joining the Algamus team, she managed the Neuro-Feedback Center and was a group leader at A Sober Way Home. She earned her Bachelor's degree in psychology and is presently completing her Master's degree in Marriage and Family Therapy. 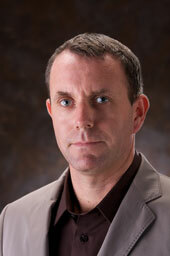 Rob brings years of varied experience to Algamus Gambling Treatment Services. After earning his Masters in Counseling from Denver Seminary, Rob immediately jumped into his career in addiction treatment counseling. First, as a general outpatient therapist in a dual diagnosis capacity in his hometown of Scottsbluff, Nebraska, then moving to Wickenburg, AZ to specialize and become a primary therapist in eating disorders. Since then, Rob has been working as a primary therapist and clinical supervisor in addiction treatment centers and facilities, helping adolescents and adults with behavioral addictions and dual diagnoses including eating disorders, gambling addiction and drug addiction. Rob helps supervise the clinical team as well as overseeing the outpatient groups. His theoretical applications include EMDR, Somatic Experiencing, CBT, DBT, and a strong integration on the power of love and relationship with a person-centered approach. His philosophy is that we are here to love and be loved. I just wanted to let you know that Lynn reached one year of recovery from his gambling addiction today, and to thank everyone connected with Algamus for the great program that you have. Each day is a gift to both of us, and we will be forever greatful for the tools that he was given at ALGAMUS that allow him to travel the road to recovery each day. We are both convinced that had he not gone to ALGAMUS one year ago, our lives would be much different today.